Lisa trained at Manchester University and qualified in 2000. Lisa then worked for the NHS and in private Practice for 13 years and this is where she gained special interests in musculo-skeletal disorders, in particular shoulder rehabilitation, vestibular rehabilitation and acupuncture. 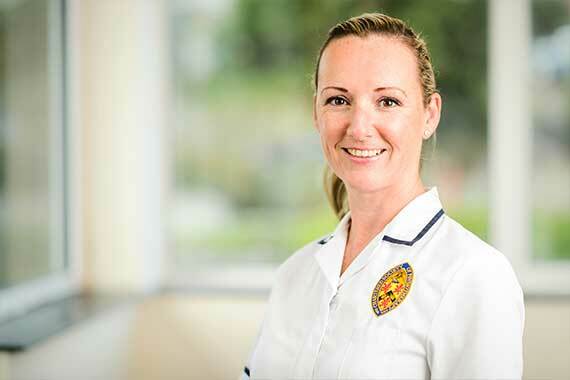 In 2013 Lisa moved to Guernsey with her family and joined the physiotherapy team working from both Frances House and St Sampson’s clinics. Since moving to Guernsey Lisa has further developed her skills in ergonomics and Postural advice and has completed DSE Level 1. If you require a home visit for your physiotherapy treatment, Lisa is happy to arrange this.